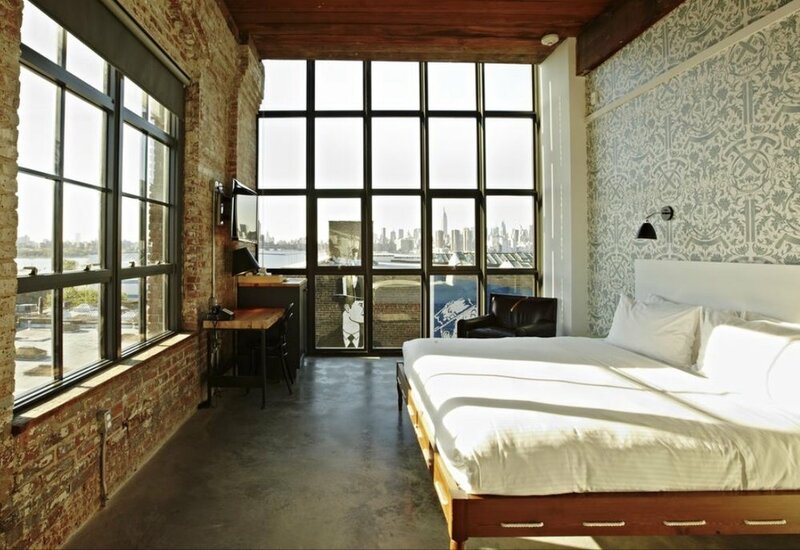 New York's Hottest Hotels — Iris. Words by Tabitha Joyce. The Iris Letter December 2017.